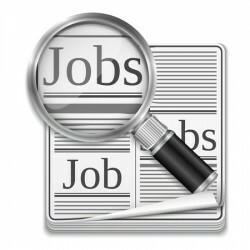 We are a locally owned Staffing Company with the personal touch to assist Job Seekers to obtain excellent employment in the Middle Georgia area. In doing so, we are making a difference in the lives of our employees while helping our community grow. We are the Right Choice at the Right Time! 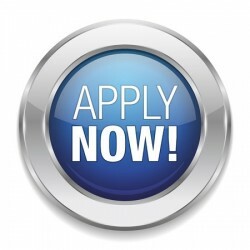 Click on the Jobs button to search for available jobs or the Apply Now button to submit your application.